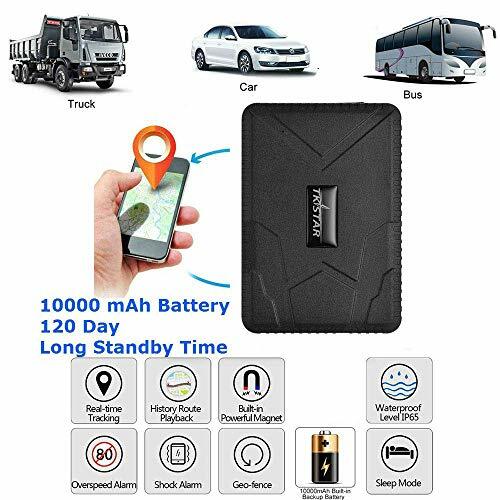 Anti-lost & Real Time Locator: using a SIM Card (NOT INCLUDED) with 2G GSM/3G WCDMA network,GPS Tracker will work in areas where there is 2G/3G coverage,Only 30MB of traffic per month(One positioning data is 15B). Double mode Precise positioning: GPS+LBS, Double intelligent positioning mode automatic switch, indoor and outdoor positioning accuracy up to 5-10 meters. 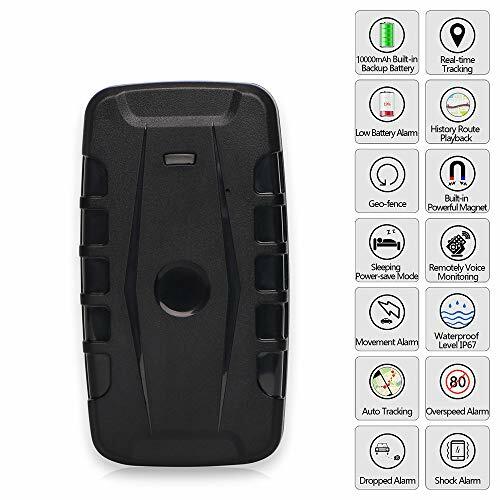 upgrade:A personal GPS locator that compatible with 3G/2G network,Lifetime free use platform,Magnetic free installation, built-in 10000mAh battery, long standby,remotely real-time locates and tracking target through computer / mobile APP, and can be used for the elderly, child safety monitoring, property protection, animal,vehicle tracking and other fields. Satisfaction Guarantee: Your satisfaction is my greatest happiness,Small and not easy to be discovered, a good helper to hide spies,buy it quickly, more features waiting for you!! 【Electronic fence (Geo-Fence)】:allows you to set a geo-fence for the device to limit movements within a district. 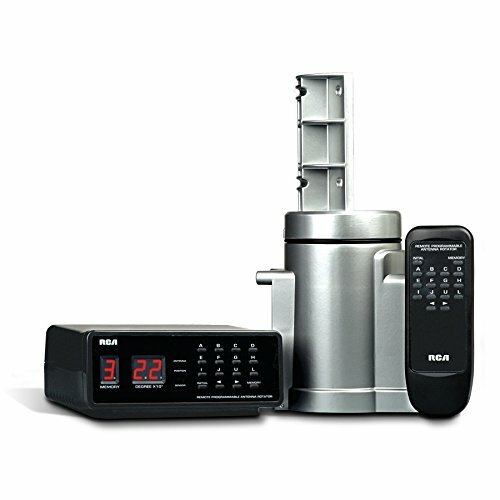 The device sends a message to the authorized number if it violates the district. 【Wide】: track the position of vehicles (car, truck, motorcycle, freezer, boat rental, etc.) on free app. 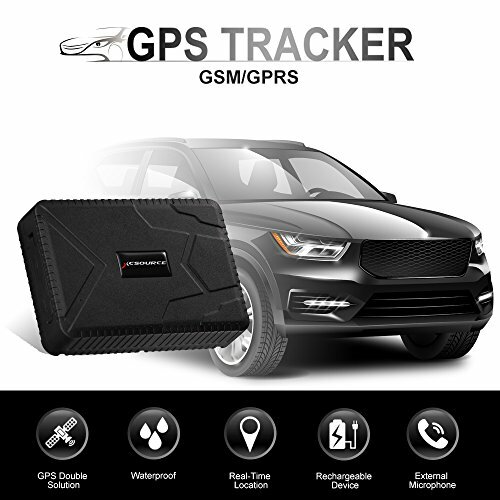 Mobile GPS tracking on your IPHONE, Android phone, PC and MAC! Real-time monitoring with reports and live history. Look at the phone or website. You can also get GPS coordinates via SMS. 4 WAYS FOR ACCURATE REAL TIME TRACKING: Using Web server/Mobile phone App/Calling/Sending SMS to instantly track Great for catching cheating spouses, children, elderly or stolen vehicles. 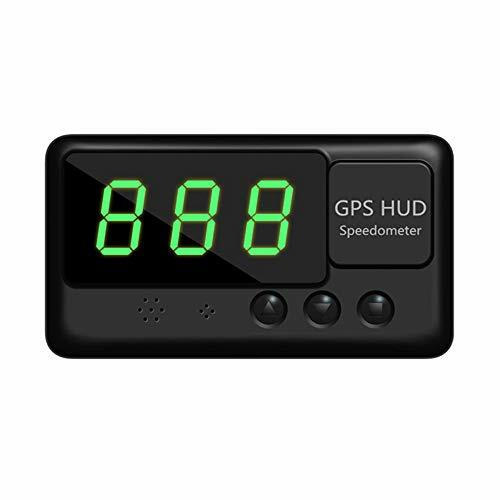 Free Real Time Tracking, GSM/GPS dual mode positioning, positioning accuracy of up to 5 meters. WATERPROOF & MAGNETIC DESIGN: IPX6 waterproof design, no need to worry about rainy days. With six strong magnets on the back, the tracker can be firmly stuck on metal surface on cars. 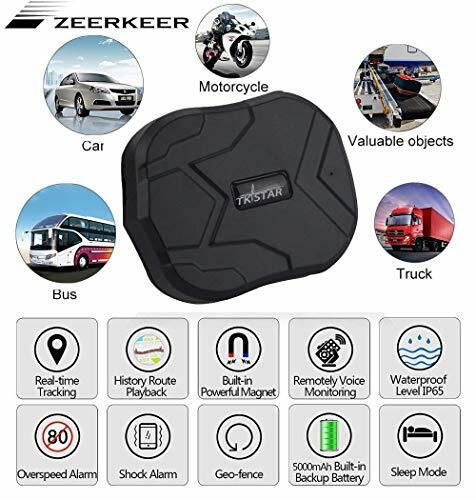 QUADRUPLE FUNCTIONS FOR ANTI-LOST CAR: Besides Geo Fence, Movement Alert and Shake Sensor, we also add an Induction Sensor on the magnetic side. If someone takes off the tracker, it will sense the change of light and sent a text to alarm you. So you shall track the last position of your lost car right away. 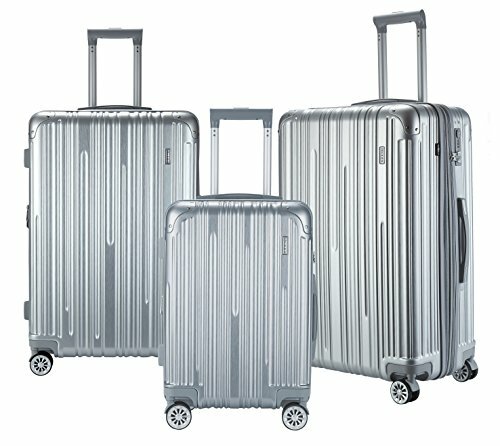 4 MONTHS EXTRA-LONG STANDBY: 10000mA ultra large capacity rechargeable battery, can standby for 120 days after fully charged. 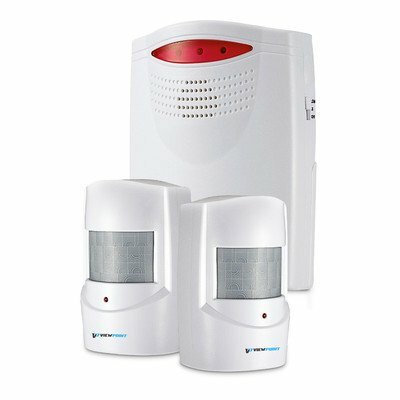 Multi-function alarm Geo Fence, Voice Monitor, Induction Sensor, Movement Alert, Shake Sensor, Over Speed Alert, Low Battery Alarm, etc. NOTE:Thank you for purchasing our products. Please read our product manual carefully when you receive our products. When you have any questions, you can consult with us and we will reply to you within 24 hours. ✔Track and map (with Google Maps) in real-time over the Internet or our FREE App,accuracy up to 5-10 meters. ✈ Dual Cameras: With the 1080p HD front camera and the 720P bottom camera, you can enjoy multiple perspectives and freely switch the real-time viewing modes to gain beautiful moments. ✈ Optical Flow Positioning: High-precision orientation sensors steadily hovers the Beetle for a steadier flight. 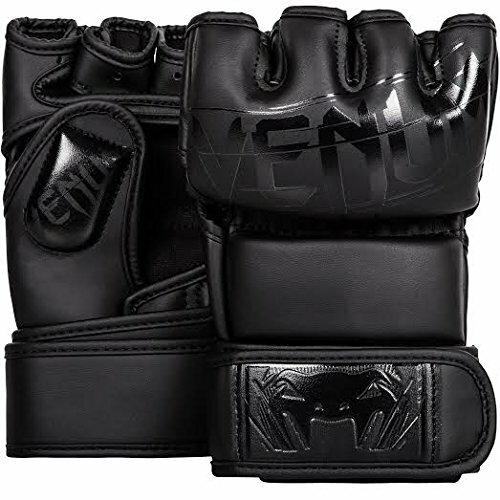 This simplifies the control and is user-friendly for beginners. And more clear photos or videos could be easily obtained. ✈ Gesture Control: Simply make specific gestures and the drone can take photos and videos automatically. Easy to get high-definition vivid figures, making it more fun while playing. ✈ APP Control: Drone can be perfectly controlled by a smart phone. 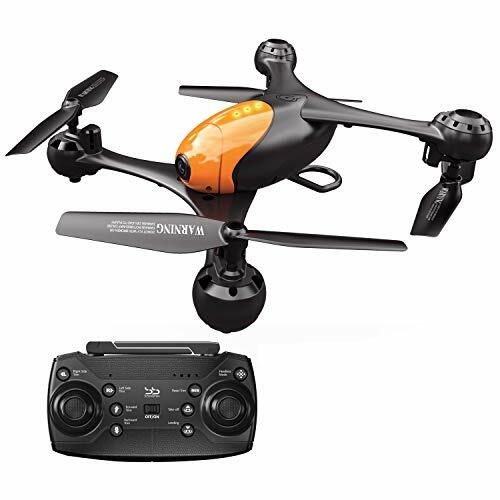 Get rid of the shackles of the remote control, making outdoor flight more convenient. ✈ Modular Battery: 14-16 minutes flight time, extends your flight experience. To buy more batteries, search ASIN: B07M6YLCNP on Amazon.com. &#x1F449;Complete Range of Adjustments: Extends, articulates, tilts, swivels, and collapses. Customizable for any location. VESA mechanism compatible with ALL major TV brands. &#x1F449;Ultimate Centering Control: Clever design allows TV shifting left, right or center aligned on the 24" wall plate. Dual articulating arms with up to 19" extension for optimal positioning. &#x1F449;Durable and Reliable: Tested in accordance with the UL standard. Heavy-duty stainless steel construction, designed to support TVs up to 100 lbs. &#x1F449;Effortless Installation: Variety of screws to accommodate any brand of television provided in hardware bags with easy to follow instructions. Allen Key storage space included. &#x1F449;World-class Customer Service: Our US based customer service experts are available every day of the week to help, backed up by our leading 10-year warranty! &#x1F381;Birthday's gift for kids, Kids Smartwatch, The best gifts to show you love. It will bring a lot of happiness for the kids.It will be the best gift for you lovely little angle's birthday. 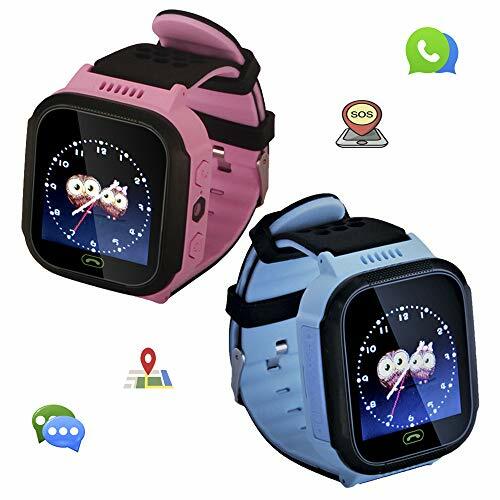 ✨2019 Kids Smartwatch Waterproof function including :GPS, Waterproof, Camera, Two-way call, SOS emergency call, Clock, Game, etc. &#x1F198;SOS Emergency Call:When in distress, Kids can press the SOS key for 3 seconds to circularly call families' numbers for help.You can set up to 3 SOS numbers.Great help for kids in emergency situation! &#x1F6A9;AGPS+LBS Position:Double position technology based on AGPS,Location Base on Cell Tower Station means double safety for kids. Realize all-day real-time location tracking, more accurate positioning, children just click SOS to connect the phone, At the same time, parents can check the location anytime, anywhere by SMS, iOS or Android APP. &#x1F381;WARRANTY＆SUPPORT:: Please look for the smart watch sold by the Themoemoe brand, we will provide you with a one-year warranty. If you meet some problem in setting the watch. Please contact us before returning it back. We will make a reply in 24 hours to help you to solve the problem. 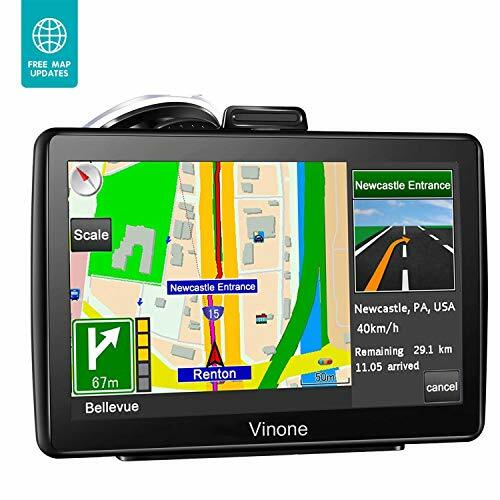 【Latest Processor]】Car Navigation System Built-In 256Mb Cache Runs Twice As Fast As Regular GPS The High-Sensitivity Gps Module Uses The Latest Sirf-Atlas5 Chip Technology With Map Memory Capability, Positioning Only 30 Seconds - 1 Minute. 【Sensitive Touch】Car Gps Navigation 7-Inch Large Screen Brings Better Visual Effects And Is Prepared For The Elderly And Those With Poor Eyesight.A True High-Brightness Digital Screen, That Can See The Map Clearly Even Under The Sun. 【Real-Time Voice Broadcast】GPS System with Turn-By-Turn Voice Navigation (Multi-Language Version), Comprehensive Voice Prompts, Prompt Real-Time Safety Navigation Direction Of Progress; Intelligent Error Correction, If The Route Is Wrong, The System Will Automatically Generate New Routes To Make Your Faster And More Secure , More Accurately Reach Their Destination. 【Smart Reminder】Car Navigation illustrate Clear Road Map Display And Enlarged Maps Of Complex Intersections, Intelligent Voice Announcements, Speed Limit Reminders And Voice Notifications For Gas Stations, Stores, School Districts, Red Lights And High Speed Cameras. Classic zipper convenience for easy in Opening and Closing. Backed by 100% Money back Guarantee, this is totally risk-free buy; CLICK the Orange button to Order Now! Still worrying about safety issues for your child to go out alone? You need this children's smart watch to help you. Download the app with your mobile phone and bind it to your smart watch. The watch's positioning function makes it easy to see your child's outdoor action footprint, and it can be clearly reflected on your mobile map. In addition, the watch can only answer incoming calls from contacts added in the mobile app, which effectively eliminates harassment from strange calls. [SOS emergency alarm] The operation is simple and meets the emergency alarm requirements. Just press and hold SOS for 3 seconds, the watch will cycle to dial the sos number for two rounds. The [Safe Area] feature makes travel safer. This function can be turned on when you are traveling. The minimum radius of the fence is 500 meters. When the child is beyond the setting fence, the phone can give an alarm, which effectively prevents the child from losing. Help children grow up healthily. [Intelligence game] helps children develop intelligence, [watch alarm clock] can set daily life alarm reminder, let children develop good habits. Open [Class Mode] to block all incoming calls during class time, so that children can concentrate on learning. [Love Reward] not only enhances children's enthusiasm for learning but also enhances emotional exchanges and interactions between parents and children. The watch is made of a fine material and a high-grade silicone strap for delicate skin. 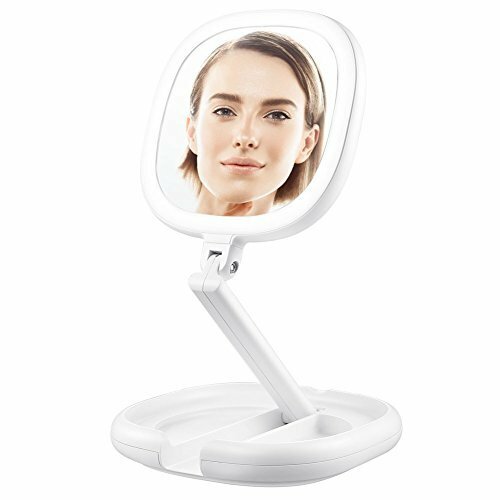 The high-sensitivity touch screen makes operation quick and easy. The watch also features intercom / weather forecast / lighting / remote shutdown / cloud voice / monitor and more. 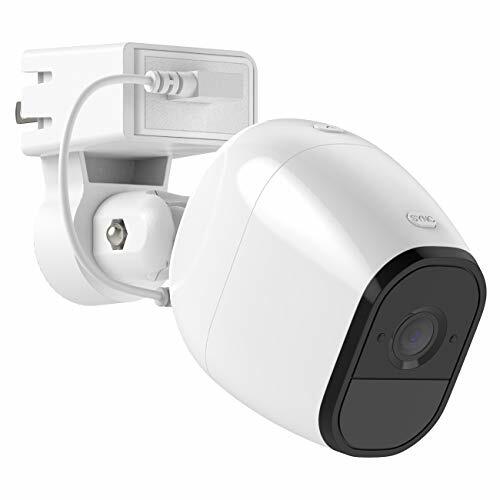 【IMPROVING FAMILY SAFETY】：The HOLAC outlet mount designed for Arlo pro Arlo pro 2 come with a short cable and QC3.0 quick charge adapter, So it could have camera plugged directly into the socket to get rid of the clutter of the wires. Placed at greater height, the outlet mount helps improve your home security. 【FLEXIBLE POSITIONING】：Our outlet Mount can easily be adjusted with 180-degree swivel and 90-degree tilt, allowing the flexible positioning of your Arlo Pro, Arlo Pro 2. 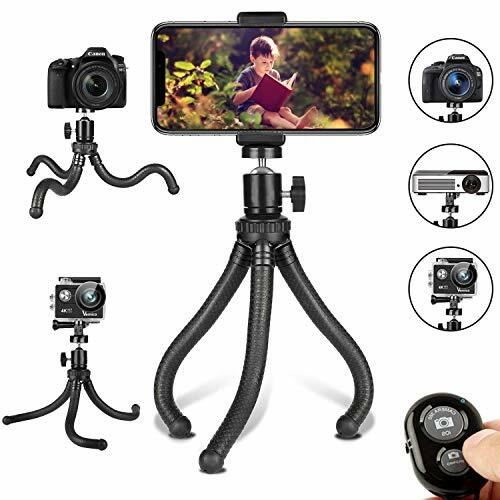 It features a strong and secure angle lock that will enable your camera to remain in the same position. It can be moved from one place to another without tools or wall damage. 【EASY INSTALLATION】：The installation requires neither specialized tools nor complex steps. Insert the adapter into the bracket correctly and insert it into the socket. Then mount the arlo camera to the metal, rotate the metal adapter to stabilize the camera. Finally adjust the direction of the camera to get the right angle and connect the short cable. 【MATERIAL AND PACKAGE】: Our outlet mount is made of high-grade, rugged materials which can support your arlo camera for a long time. Package includes 1 x Outlet Holder Mount,1 x QC 3.0 Quick Charge Adapter, 1 x 7 in cable . 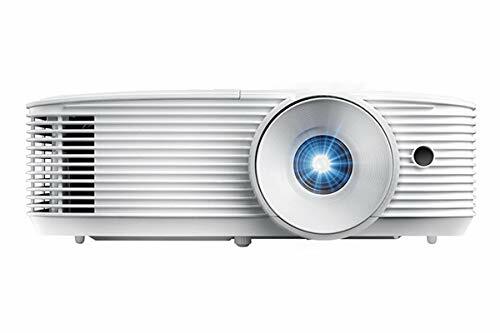 【HALOCA 3 MONTH WARRANTY】:If any of our products do not meet your expectations, please contact us and we will try our best to solve the problem. If we are unable to resolve your satisfaction, you will receive a full refund or replacement. HOLACA Outlet Holder Mount for Arlo Pro, Arlo Pro 2 Come with Short Cable & QC3. CHILD SAFETY IS A PRIORITY: With the kids smartwatch, you can give your children freedom while ensuring their safety. 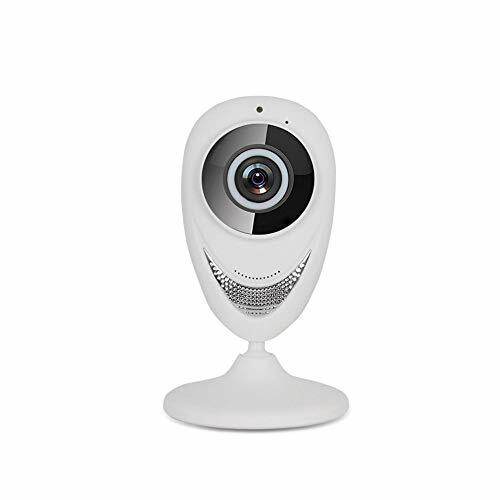 It tracks their activity and enables them to reach you with a simple voice call or message. 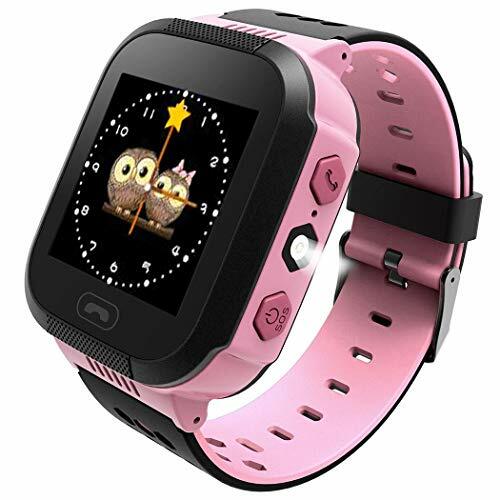 KIDS GPS TRACKER: The kids smartwatch is interconnected with the user-friendly android and ios app, which allows you to track your kid's location, and pinpoint exactly where they are. With a simple click, you can locate your child position and be there for them hassle-free. 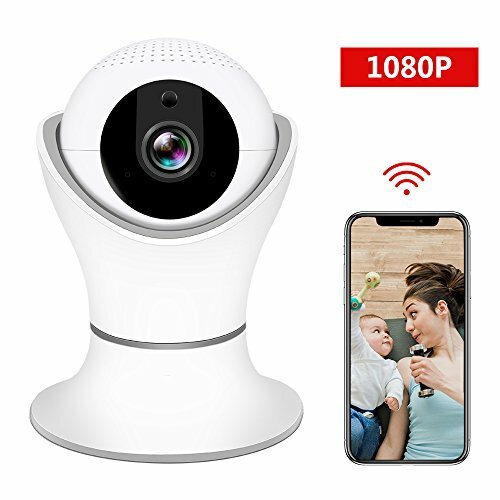 WIDE FUNCTIONS: GPS+ base station + wifi, Three mode to lactation(wifi need hardware to support), Mobile phone or computer GPRS service platform, double control model, GPRS real-time location, trace, monitor, Footprint, Remote turn off, SOS emergency alarm and Weather forecast. EASY TO USE: Easy Operation Design for Smart Children.Designed for Unisex Boys and Girls. PACKAGE CONTENT: 1 x Smart Watch, 1 x Cable, 1 x Manual. Please read the manual carefully before use the product. 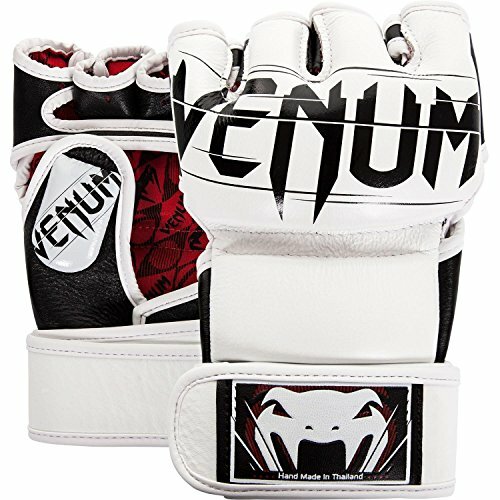 HIGH QUALITY- Waterproof and breathable technical fabric and down lining, Carbon fiber wire heater imported from Japan, ensures you enjoy comfortable warmth. The new the anti-fouling and anti-friction fabric resists corrosion and effectively blocks the invasion of rain and snow. 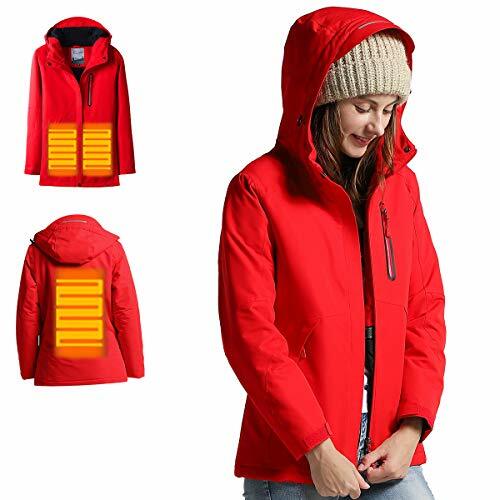 PERFECT FOR OUTDOOR ACTIVITIES- Ideal gift for family members, friends, employees, to enjoy snowmobile, motorcycle, mountain, camping, hiking, skiing, Fishing, Hunting or office routine and business try during fall and winter. CARE& WARRANTY: Machine washable/hand wash, Please take out the power bank and put the USB plug in the pocket before washing. 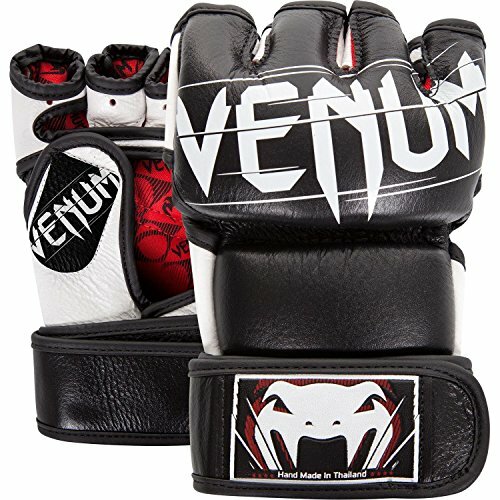 Lifetime WARRANTY covered. 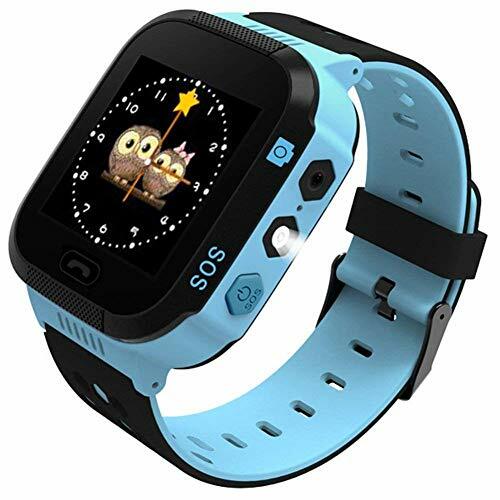 ⌚MULTI-FUNCTION CHILDREN'S SMART WATCH - The kids smart watch just like a Smart phone with Two-way call, GPS + LBS positioning, SOS emergency call,Camera, Flashlight, Voice chat, Remote voice monitor, Clock, Math game, etc. Parents can control and set the watch through the APP. Silicone wristband, gentler for children's skin. Simple operation, to meet the needs of children. 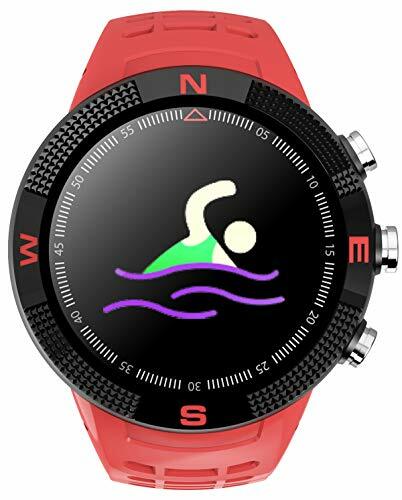 &#x1F198;SOS EMERGENCY CALL SMARTWATCH FOR KIDS - Insert a SIM card, saving telephone numbers in the "Se Tracker" App setting's telephone, press SOS key for 3 seconds, the watch will call 3 SOS phone numbers alternatively in 2 rounds until answering the call. Kids can one click SOS to get call if they in danger. Also, LBS and AGPS tracker can make sure kids are safe, All day with real-time positioning, tracking and monitoring. It is a great help for emergency situation. &#x1F393;CLASS MODE - When kids at school or class, parents don not needs worry about the watch will bother children study. Parents can set 3 period time on "Do Not Disturb" mode. This functions will forbidden all features like call, game, camera, but except SOS functions. &#x1F4DE;ABOUT THE SIM CARD - The watch worked as unlocked GSM Phone, supported Micro SIM Card. We provide Smartwatch only but without SIM Card, please buy extra GSM network SIM Card. For US, We'd like to recommend to use SPEEDTALK SIM.For Other Country please info us your country and sim carriers before your order. ✔OUR SERVICES - We provide warranty to the smart watch. If you are not satisfied with our products, or If you meet some problem in setting the watch. Before returning it back, please contact us and we will provide a full refund. Your satisfaction is our ultimate goal. We will make a reply in 24 hours to help you to solve the problem. Intelligent anti-lost, two-way alarm, items leaving the connection range, mobile phones and alarms will have an alarm. 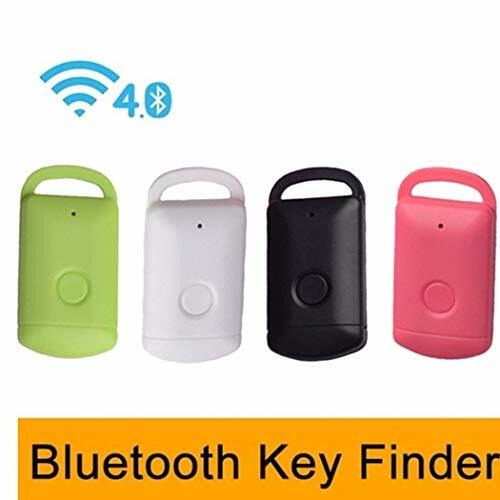 When the object seeker is disconnected from the mobile phone bluetooth, the APP will display the approximate location of the lost item on the map, which can help the user find the lost item as much as possible. ✓3 YEAR PARTS & LABOR / 5 YEAR COMPRESSOR: Industry leading 3-year warranty for parts and labor gives you the confidence needed for years of dependability and aftersales service. Our 5-year compressor warranty is standard across all Dukers Refigeration products. ✓25 YEARS OF SERVICE: Dukers Refrigeration has over 25 years of experience manufacturing commercial refrigeration equipment as an OEM. We have dedicated factories with multi-stage QC to make sure very unit is fully functional before shipping. MULTI-PLATFORM COMPATIBLE : Support PlayStation 4, New Xbox One, PC, Nintendo 3DS, Laptop, PSP, Tablet, iPad, Computer, Mobile Phone. Please note you need an extra Microsoft Adapter (Not Included) when connect with an old version Xbox One controller. 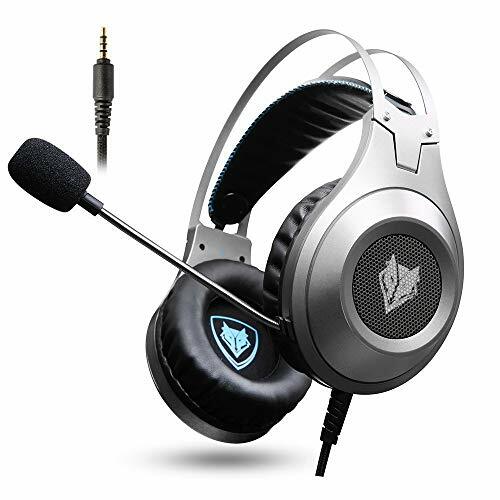 NOISE ISOLATING MICROPHONE : Headset integrated onmi-directional microphone can transmits high quality communication with its premium noise-concellng feature, can pick up sounds with great sensitivity and remove the noise, which enables you clearly deliver or receive messages while you are in a game. Long flexible mic design very convenient to adjust angle of the microphone. 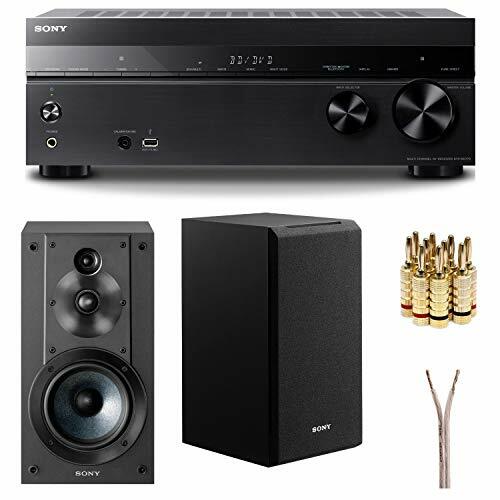 SURROUNDING STEREO SUBWOOFER : Clear sound operating strong brass, splendid ambient noise isolation and high precision 40mm magnetic neodymium driver, acoustic positioning precision enhance the sensitivity of the speaker unit, bringing you vivid sound field, sound clarity, shock feeling sound. 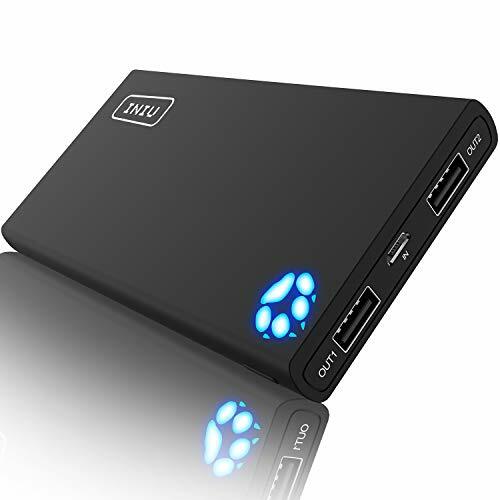 Perfect for various games like Halo 5 Guardians, Metal Gear Solid, Call of Duty, Star Wars Battlefront, Overwatch, World of Warcraft Legion, etc. 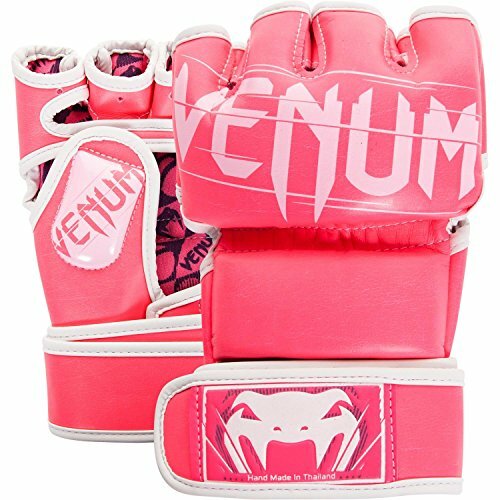 GREAT HUMANIZED DESIGN : Superior comfortable and good air permeability protein over-ear pads, muti-points headbeam, acord with human body engineering specification can reduce hearing impairment and heat sweat.Skin friendly leather material for a longer period of wearing. Glaring LED lights desigend on the earcups to highlight game atmosphere. EFFORTLESSLY VOLUME CONTROL : High tensile strength, anti-winding braided USB cable with rotary volume controller and key microphone mute effectively prevents the 49-inches long cable from twining and allows you to control the volume easily and mute the mic as effortless volume control one key mute. TRANSFORM YOUR SHOES: Vionic orthotic inserts can add comfortable support to any men's or women's shoe, extending their life and improving your day! GENTLE SUPPORT: These full length orthotics provide support and cushioning, with a slimmer, low profile design to perfectly fit most fashion and casual footwear. 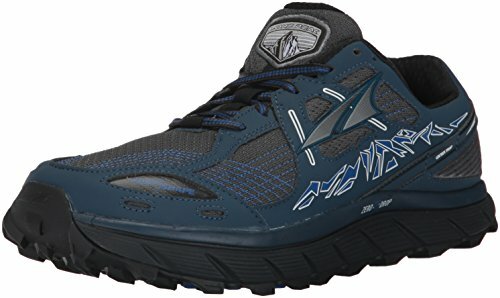 DURABLE DESIGN: The shoe insert's shock-absorbing polyurethane materials provides comfort and flexibility, making these orthotic insoles suitable for everyday wear. PERFECT FIT: Each podiatrist-designed orthotic insert offers full length support and comfort, correctly positioning the foot inside your shoe. TRUSTED TECHNOLOGY: Vionic Technology in all of our orthotics provides greater contact under foot, offering stability, relief and support for hours of wearability. 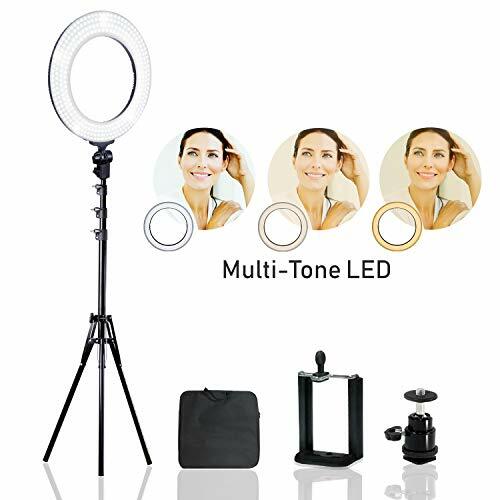 ELB 1200 Action Flash head offers a lightweight robust aluminum construction and a bright dimmable daylight 92 CRI LED modelling lamp for photo and video." The ELB 1200 Action flash head offers ultra fast flash durations and is capable of freezing the action while using regular shutter speeds. mode for video use. All in one, for stills and video! 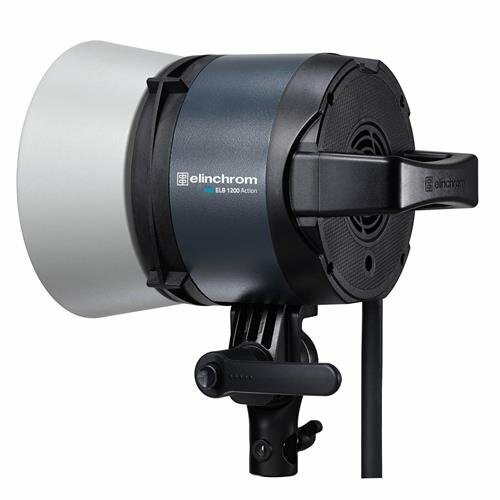 Use all Elinchrom Rotalux and Litemotiv light shapers seamlessly with the Elinchrom ELB 1200 Action head to produce eye-catching images and videos. The ELB 1200 PRO head has Elinchrom's famous 7mm centered umbrella tube allowing for perfect positioning of shallow and deep umbrellas. Adding to the ultimate in portability. 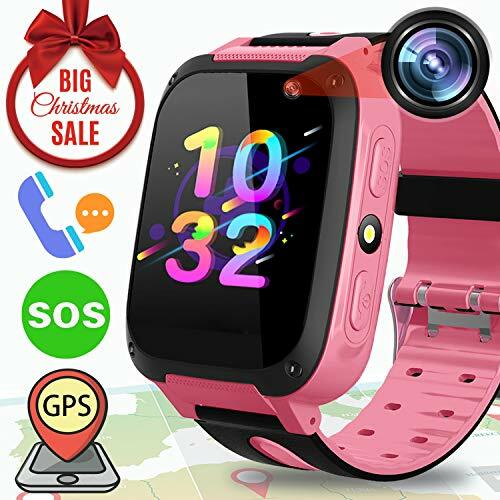 ⌚MULTI-FUNCTION CHILDREN'S SMART WATCH - The kids smart watch just like a Smart phone with Two-way call, GPS + LBS positioning, SOS emergency call,Camera, Flashlight, Voice chat, Clock, Math game, etc. Parents can control and set the watch through the APP. Silicone wristband, gentler for children's skin. Simple operation, to meet the needs of children. 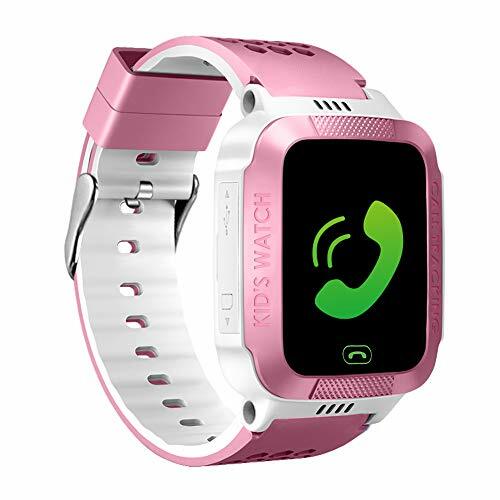 &#x1F198;SOS EMERGENCY CALL SMARTWATCH FOR KIDS - Insert a SIM card, saving telephone numbers in the "Se Tracker" App setting's telephone, press SOS key for 3 seconds, the watch will call 3 SOS phone numbers alternatively in 2 rounds until answering the call. Kids can one click SOS to get call if they in danger. It is a great help for emergency situation. ✔OUR SERVICES - Please look for the smart watch sold by the SZBXD brand, we will provide you with a one-year warranty. If you meet some problem in setting the watch. Before returning it back. We will make a reply in 24 hours to help you to solve the problem. 5.The installation and configuration are very easy. Download the App on your mobile phone and follow the instruction remind step by step, no complicated setting needed. 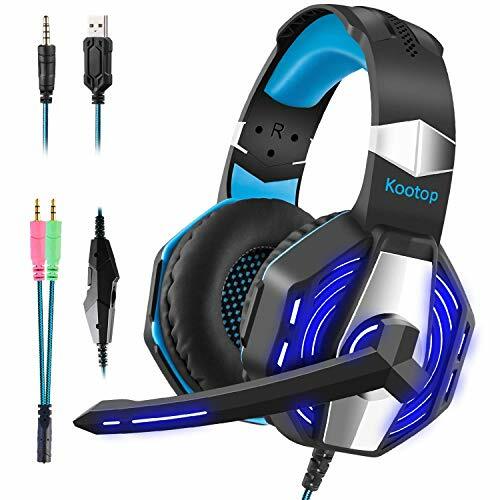 【Noise-isolating Hifi Microphone: 】Headset integrated onmi-directional microphone can transmits high quality communication with its premium noise-concellng feature, can pick up sounds with great sensitivity and remove the noise, which enables you clearly deliver or receive messages while you are in a game. Long flexible mic design very convenient to adjust angle of the microphone. 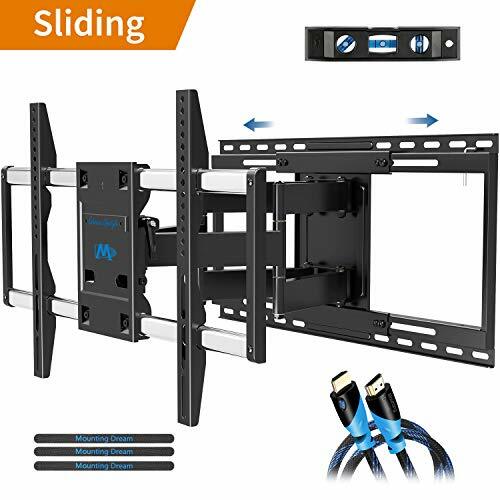 【Multi-Platform Compatible】Support PlayStation 4/ New Xbox one/ PC/ Laptop/ Tablet Computer/ Mobile Phone.Gift additional 1-to-2 3.5mm jack splitter cable for your devices if they need two jacks for mic and headphone. An extra Microsoft Adapter is required (Not Included) when connecting with an OLD VERSION Xbox One controller. 【Humanized Design】 The softly padded retractable headband design allows you to find the perfect fit without constraint and provide excellent durability, suits all gamers at any age. The synthetic leather-wrapped ear-cushions is thicker and bigger which ensures play-all-night comfort! PLUG & PLAY: No setup or installation necessary. 【Uniquely Designed Gorgeous Led Lights】 Big led lights designed on earcups is cool enough to maximizely blast the atmosphere of the whole game. 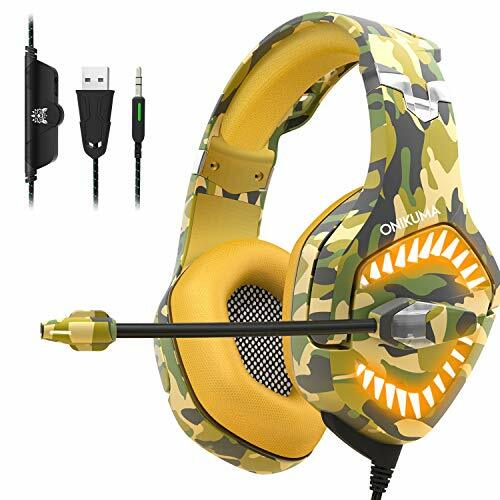 The USB interface is only used to supply power to the LED lights on the earcups. What You Get： 1 x A701 Gaming headset, 1 x packaged gift box and 1 x user manual, our 12 months worry-free product guarantee and friendly customer service. 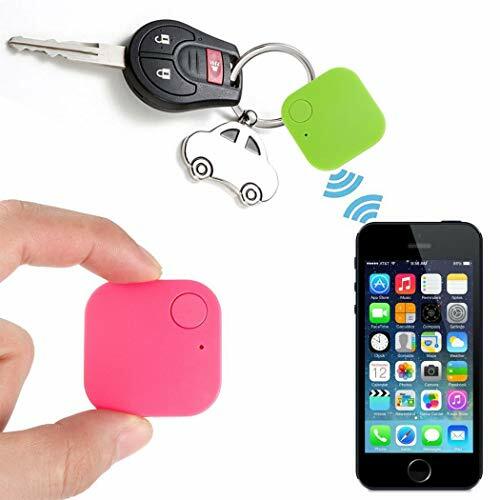 The Tracker is a coin-sized tracking tracker that allows you to locate your important items in Bluetooth distance (10-20m). 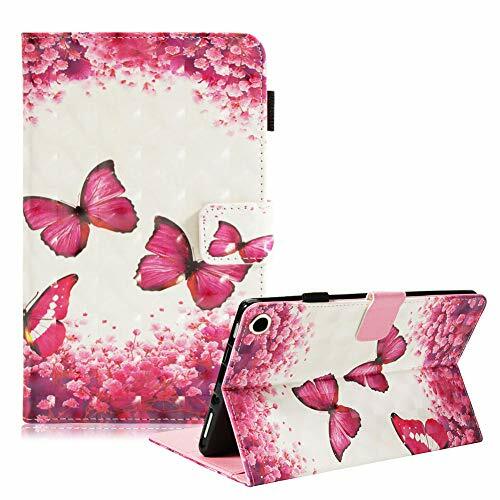 Size: 38x38x7mm. 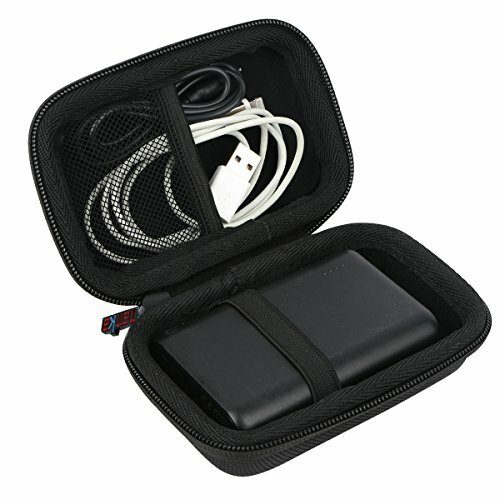 The tracker is simply placed on or in your important items such as keys, wallets, or even a car. 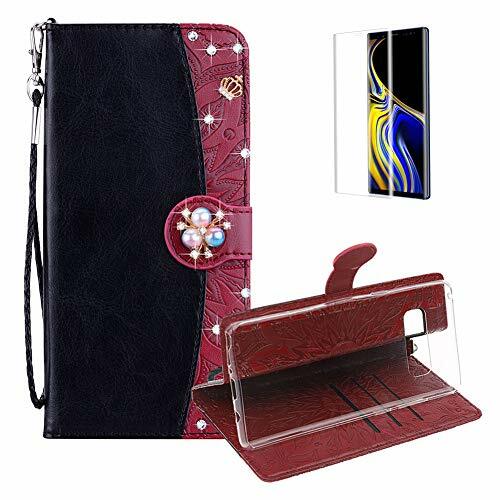 Everything important always in view: This little everyday helper ensures that nothing is lost to you! Great for the elderly, children, pets and cars. 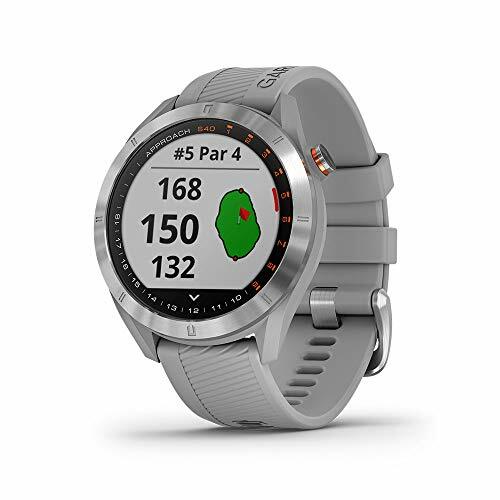 ✔【GPS and Location Tracking】The Smart Phone Watch have double position technology based on GPS, Location Base on Cell Tower Station means double safety for kids. True GPS will provide more accurately location than LBS when kids are outdoor, the error will be less than 100feet (30meters). achieving all day real-time location tracking, Kids can one click SOS to get call if they in danger. parents can check the position at anytime anywhere via SMS, website, iOS or Android APP. 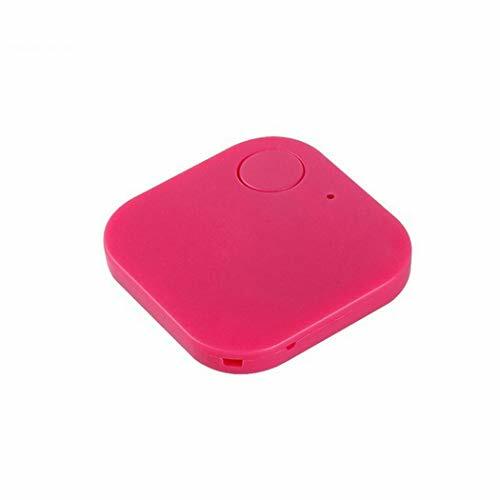 ✔【Multifunctional SOS Activity Tracker】Just like a Smart phone, it still support Two-Way Call, GPS positioning, One press SOS emergency call, Anti-Lost, Anti-Throw, Activity Tracking, remote photograph, Voice Chat, Remote Voice Monitor, Clock, ,Flashlight, Math etc. Parents can Control and set The watch through the APP. 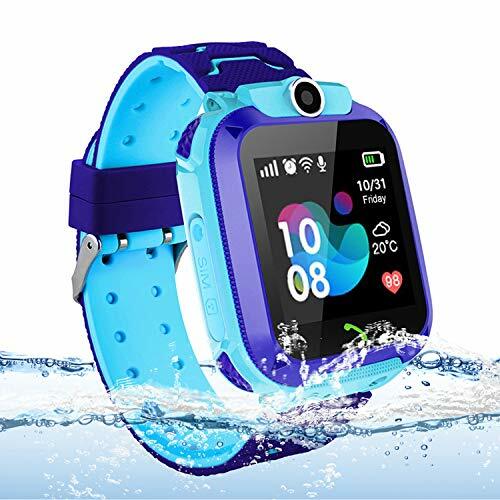 ✔【Water Resistant &1.44 inch Touch screen】 The watch is water resistant ONLY not for kids washing or bathing soaking swimming or steam. Nano TPU85 material strap, Anti-sweat matte surface treatment ergonomic convex design and soft strap which make wearing more comfortable for kids to wear. 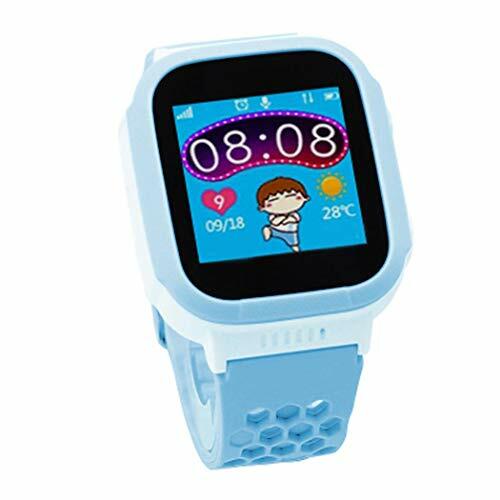 1.44" Clear LCD touchscreen phone watch helps you to reach your child anytime anywhere. You are able to set the numbers for incoming and outgoing calls, voice messages through the application for IOS Android.